New gastro-pub opening up in the PoHo area of Hong Kong. 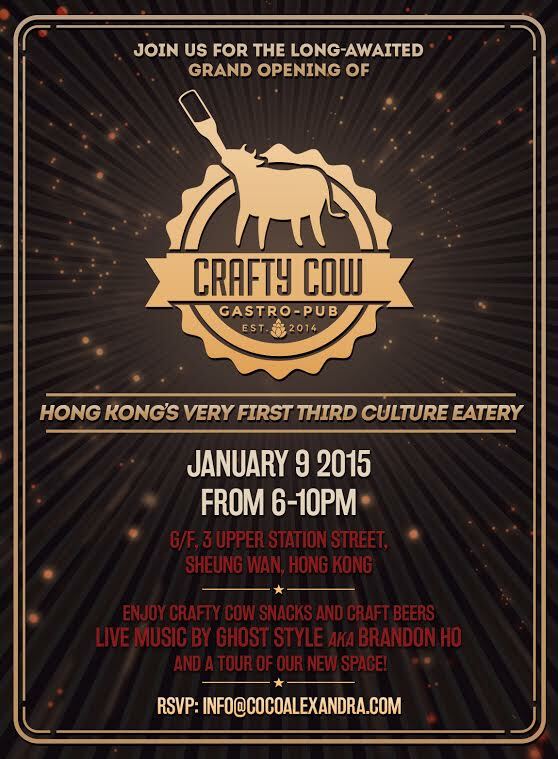 Grand Opening of Crafty Cow, Hong Kong’s very first Third Culture Eatery, has its grand opening party on this Friday and it is going to be super! All welcome! and a tour of our new space! 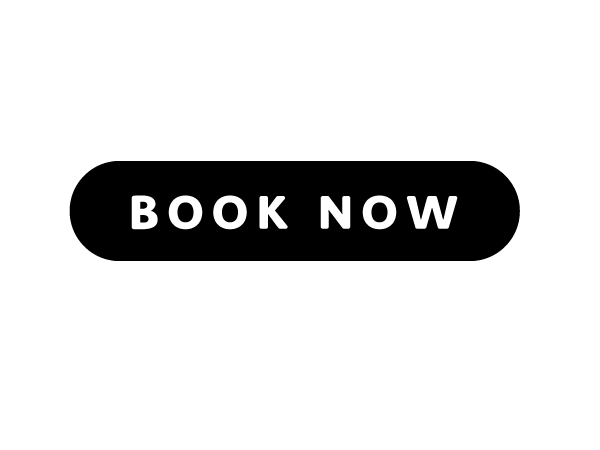 Please kindly RSVP at info@cocoalexandra.com by 3pm, January 8, 2015.